Edison’s birthplace in Milan, OH, now serves as a public memorial and museum to the inventor, highlighting rare family mementos and examples of his early inventions. Edison’s inventions include the incandescent lightbulb and phonograph. Both interior and exterior surfaces at the Edison Birthplace Museum were coated. Some of the interior colors used reflected the booming grain trading business during the 1840s. 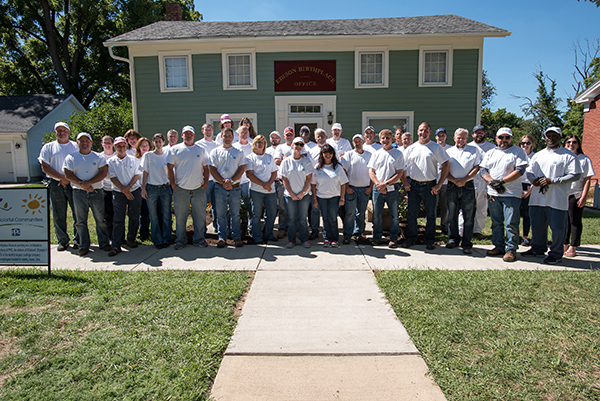 Through its Colorful Communities initiative, more than 30 PPG employees and area paint contractors recently revamped the structure, which dates back to the early 1840s, as well as the museum’s welcome center, using 50 gallons of donated PPG Paints' products. Both interior and exterior surfaces at the museum were coated. Some of the interior colors used reflected the booming grain trading business during the 1840s. A list of products used in the project is available here. The 19th century home is a National Historic Landmark Site. Edison was born at the residence in 1847 and lived there until he was 7 years old, when the family moved to Port Huron, MI. The home was out of family ownership until 1894, when his sister purchased the property. 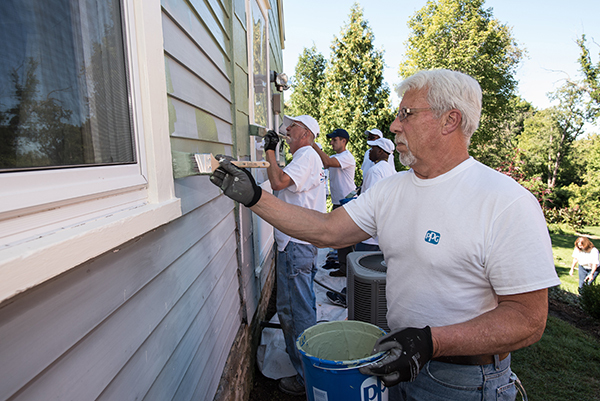 More than 30 PPG employees and area paint contractors participated in the makeover. Edison became the owner of his birthplace in 1906. His wife and daughter initiated the opening of the birthplace as a memorial and museum following Edison’s death in 1931. 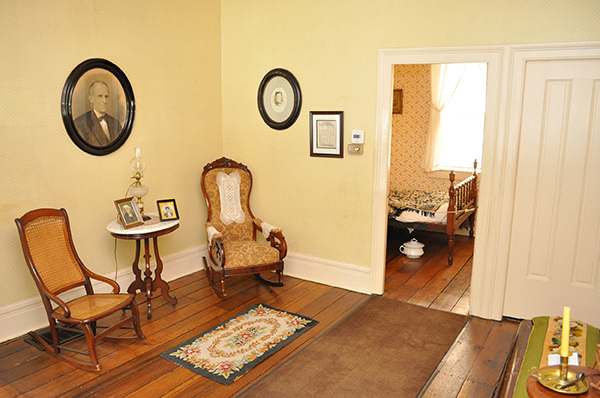 The museum opened on the centennial of the inventor’s birth in 1947 and approximately 6,000 people visit the home each year. In addition to the painting project, which took place Sept. 11-14, the coatings company's foundation also donated $20,000 to the Thomas Edison Birthplace and Museum to support ongoing science, technology, engineering and math education programs. The painting project will preserve the historic buildings for years to come, according to the director of the Edison Birthplace Museum. The grant will help the museum to extend its current educational offerings to 16,000 more children in grades K-8, according to PPG. The Colorful Communities program is PPG’s signature initiative for community engagement efforts, with the aim to protect and beautify the neighborhoods where PPG operates around the world.